There’s a reason why Top Gear gave the BMW 3 Series M Sport a 9 out of 10. This vehicle ups the ante on an already amazing line of vehicles by BMW. The M Sport series has a lower suspension, and wider, higher traction tires; that means better performance on the pavement, and a bit more hug as you cruise through curves. Let’s take an in-depth look at the specs, design, and reviews surrounding this powerful automobile. BMW poured a little bit extra into the design of the M Sport model of the 3 Series. As we mentioned, the body is a bit more aggressive. In addition, the interior is far more plush. 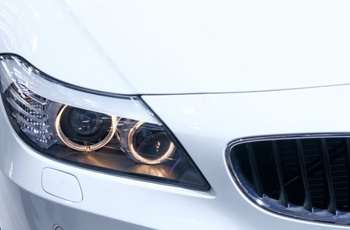 Unlike the base models of the series, the M Sport features a sleek dash with bold, legible gauges. The wheel is trimmed and stylized, and like the gearknob, the wheel is leather. 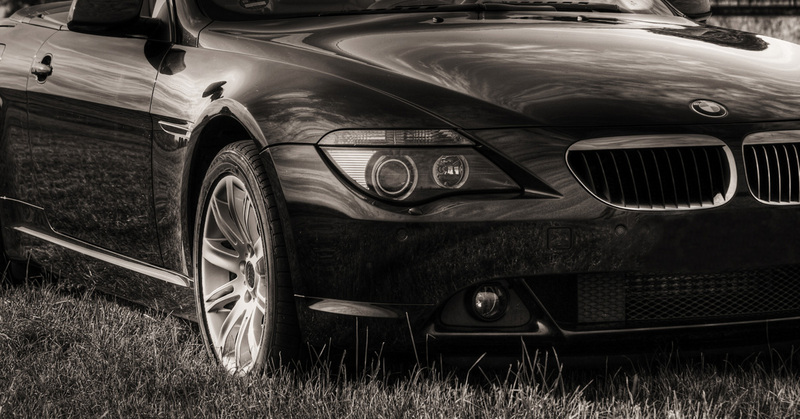 The M Sport is the very definition of luxury, and it even surpasses BMW’s own other 3 Series models. Driving enthusiasts agree that this car is the perfect combination of comfort, control, and performance. Ready to give the 328i M Sport a drive? You’re in luck. Here at Klasse Auto Rentals, we provide luxury car rental services based out of Denver. Our convertible 328i M Sport BMW provides all of the luxuries and comfort that you enjoy, and the performance that you demand. Rent a 328i M Sport with a convertible top, leather interior (including heated seats), enough room for four, satellite radio, and an MP3 and CD player. Put performance at your fingertips and take a cruise in a car that’s sure to be comfortable, fun, and perfect for an open air drive. If you’re further curious about our convertible 328i M Sport BMW, take a look at its specs, or, if you’re ready to rent, you can check our auto availability! The 328i M Sport BMW is perfect for a drive around downtown Denver or a cruise up the canyon.